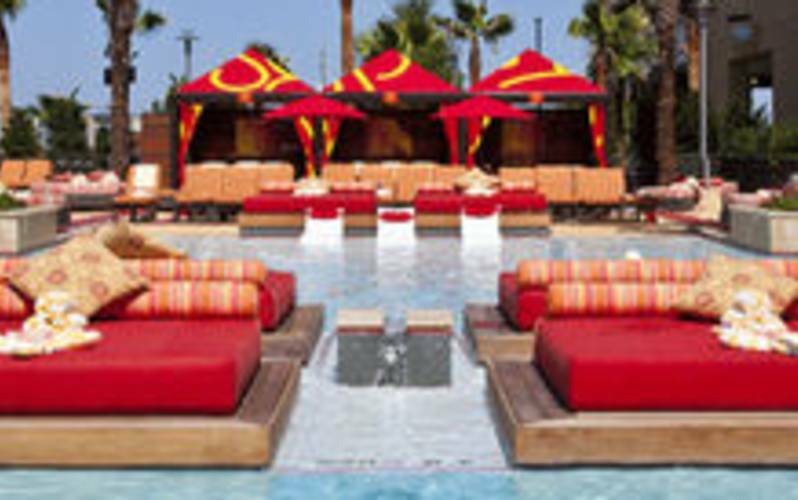 Meet up at H2O Pool and Bar, Lake Charles' biggest and sleekest new outdoor pool and lounge. The H2O features contemporary built-in seating areas, lazy river, fire pits, hot tubs, and private cabanas. Relax in our brand new outdoor Oasis - unlike anything on the Louisiana Coast.